THE Wesley brothers, as we are all familiar with, never did leave behind for their constituents a crystallised systematic theological understanding of their faith expressions. Unlike John Calvin who wrote Institutio Christianae Religionis (Institutes of the Christian Religion), or the Roman Catholics who relied extensively on Summa Theologia, a monumental work of Thomas Aquinas, it would appear that Methodists seem to be “playing by ear” in the field of systematic theology. However, that is a superficial understanding of the Wesley brothers. In reality, much of Wesleyan theology can be found in a rather unusual source – namely the thousands upon thousands of hymns that both brothers created in their life time. 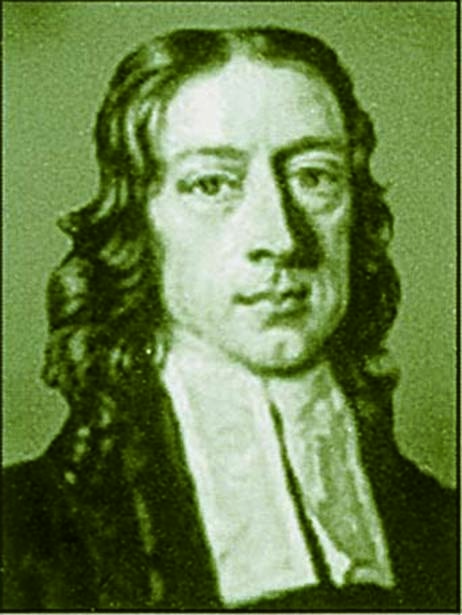 According to Julian Dictionary of Hymnology (New York, 2nd edition, 1907), Charles Wesley (1707-1788) had created more than 6,500 hymns.1 However, there are other sources that claim he wrote close to 9,000 hymns. Whatever the actual figure might be, this huge repertoire is where scholars have looked at uncovering Methodist theology.2 It is for this reason that Wesleyan hymnody is an important anchor for Methodism and any effort of crystallising a Methodist identity. For Singapore Methodist churches, might the day come when our churches are merely Methodist by name? Already, many in our churches are put off by plodding hymn tunes and archaic texts and have turned towards more contemporary repertoire that seems to breathe new life and energy. Is that day when we completely abandon our Wesleyan song heritage here? In my view, it is coming but thankfully not yet. When it does come, such a day would be tragic for our denomination since losing this avenue of lyrical transmission of Methodist theological thought would set back our churches’ ability to nurture a distinct heritage and identity. 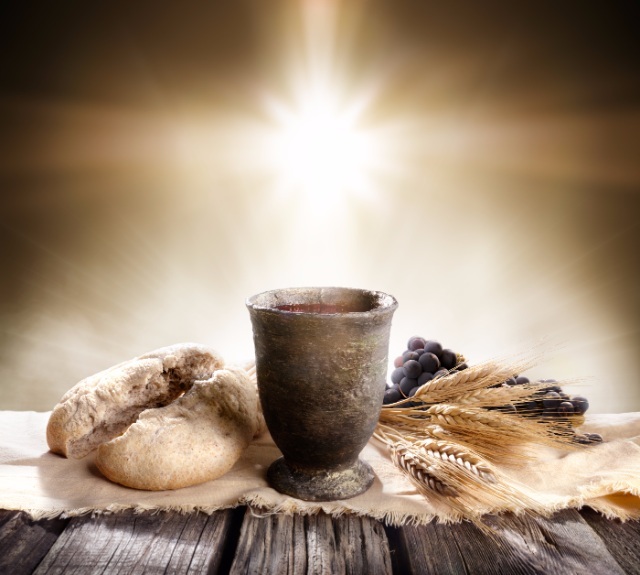 On the surface, differences in theological stance differentiate us but as Billings notes, these “theological traditions can highlight what we share with other Christians. [This is because in] articulating our differences, we also discover our commonalities. [Furthermore] insights from other times, cultures, and places can bolster our fight against superficial belief.” Admittedly, history has shown that many current denominations emerged out of ecclesial disagreement. But through it all, God in His loving wisdom has transformed such heart-breaking dissensions to serve His purpose and as Billings points out “creeds and traditions can be ways to protect our fidelity to the Bible rather than subvert it”. While current efforts to promote Wesleyan hymnody as it exists are noble, the reality is that this corpus is relatively uneven in “sing-ability”. Indeed there are Wesleyan hymns that are past their shelf life and are in urgent need of major retrofitting so that they may continue to speak with relevance to a different cultural backdrop such as that of 21st century Singapore. Then there are hymn texts that can have a new lease of life if the antiquated tunes are simply replaced. How might we begin the nurturing of a local Methodist identity? For a start, I believe it is vital that we recognise our socio-cultural environment by way of knowing the socio-cultural distinctiveness we inherently have as a community. What might these traits be? Can they be transformed for the glory of God? Accordingly, are there local musical styles that can better speak to our hearts and enable the rich Wesleyan texts to encourage, nurture or challenge our life’s journey as Methodists even as they resonate with our culture? 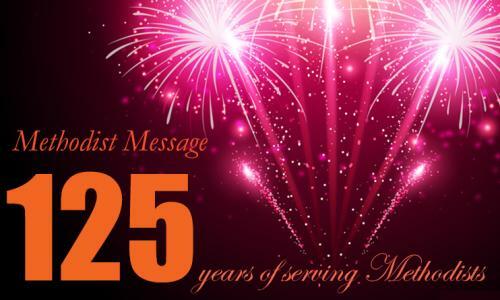 This year, 2007, is Charles Wesley’s 300th birth anniversary and the 10th anniversary of the establishment of the Methodist School of Music (MSM). As an agency of The Methodist Church in Singapore, the MSM has undertaken just such an effort. 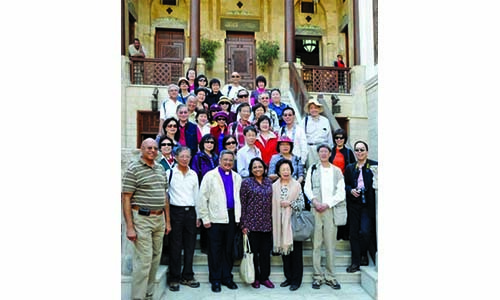 It has commissioned seven Methodist composers from the Philippines, Malaysia, Taiwan and Singapore to create 10 new anthems to be premiered in a Hymn Festival on May 20 at Victoria Concert Hall as part of the Aldersgate 2007 Convention. 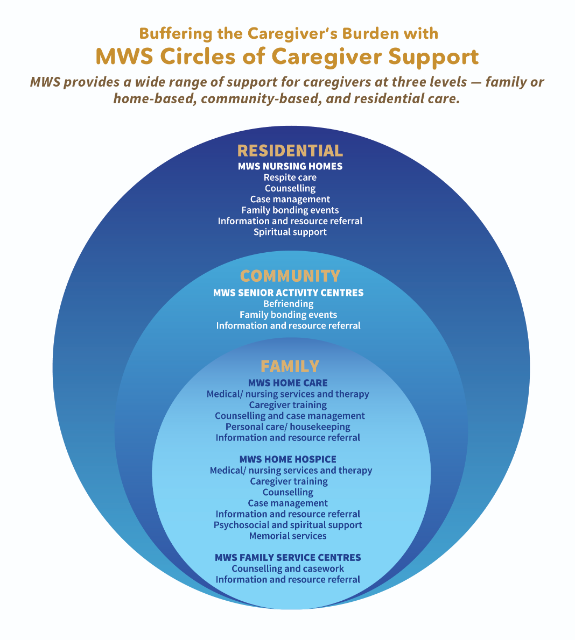 Such a visionary act is timely and worthy of our support. On our part, why not make plans to participate in this exciting event? Alternatively, consider purchasing the choral collection for yourself or as a gift to your church choir in support of this important work of our Methodist Church. 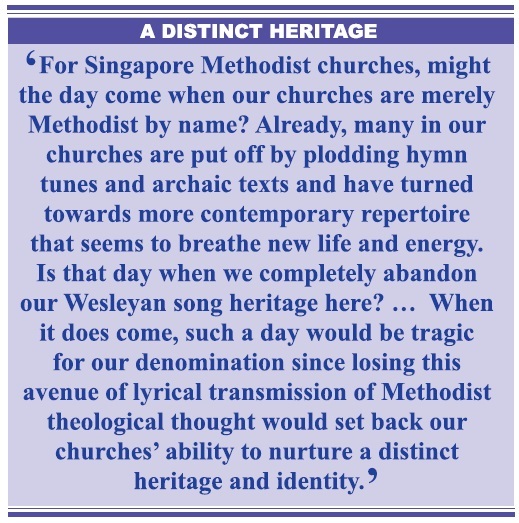 This is one decisive but simple step we can take as individuals to ensure that the precious heritage of Wesleyan hymnody remains vibrant and is transmitted to future generations of Methodists in Singapore, Asia and some might even say, the world. 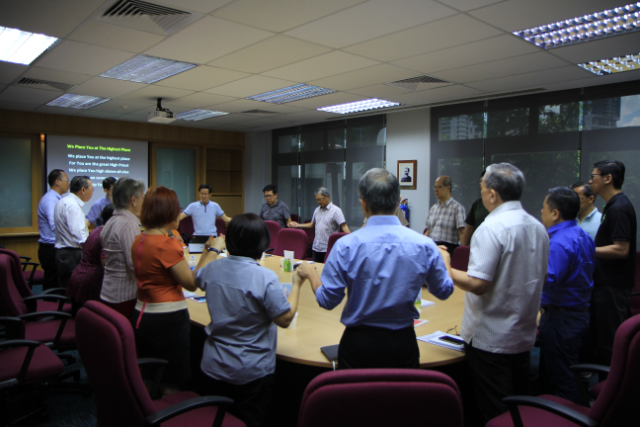 Lim Swee Hong is Lecturer in Worship, Liturgy and Music at Trinity Theological College. He is the editor of the forthcoming commissioned anthem collection to be published by the Methodist School of Music. His hobby is to set new tunes to Charles Wesley’s texts. Some of these can be found in Hymns of United Worship (Hong Kong: World Federation of Chinese Methodist Churches, 1997). 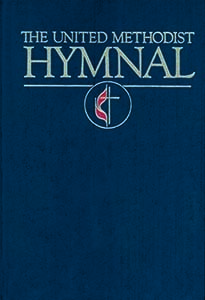 The United Methodist Hymnal: An important anchor for Methodism. 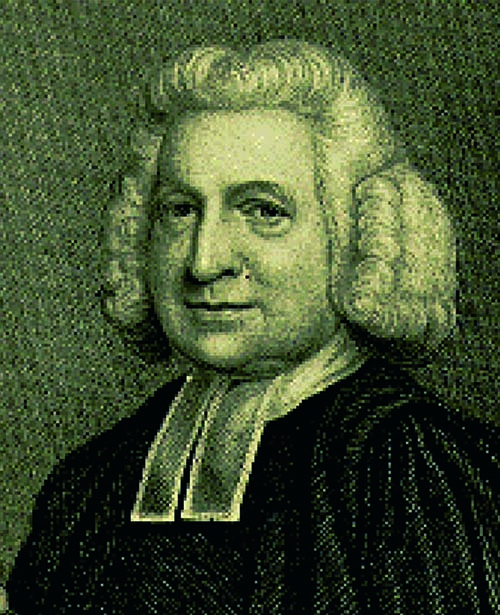 2 See Charles Wesley Society, http://www. wesleysociety.org/HelpfulLinks.htm.